Join free & follow Boogie Inc. 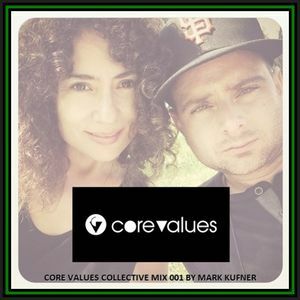 Core Values Collective Mix 001 by Mark Kufnerby Boogie Inc.
Moodymanc, Samui, Atnarko ft Sam Mollison, Cajmere & Oliver $ feat. Dajae, Dilo, Santos Resiak and more. #core values music#core values collective#deep house#deep tech#boogie inc. This mix is dedicated in memory of Romanthony. A true house music visionary, pioneer and inspiration to me and countless others around the world. You showed us love.